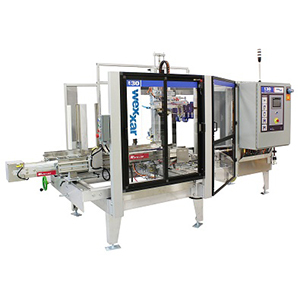 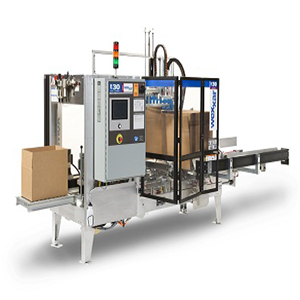 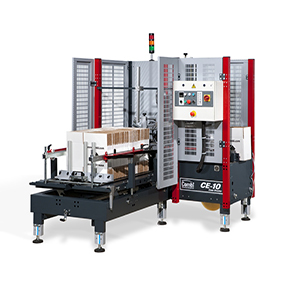 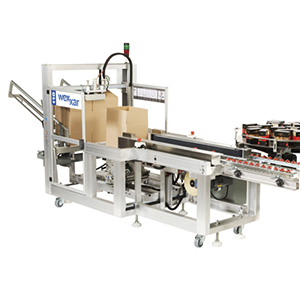 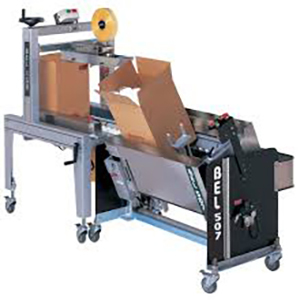 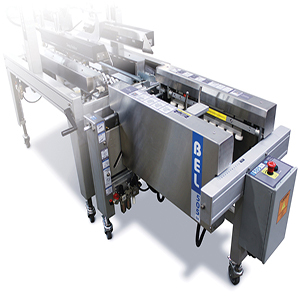 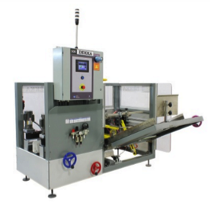 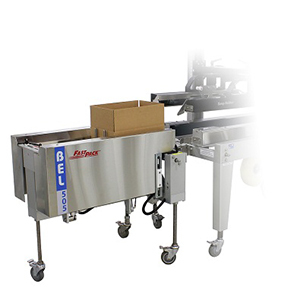 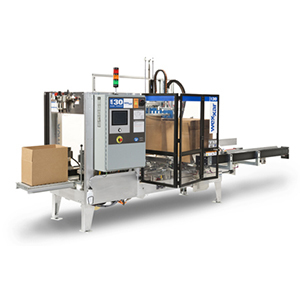 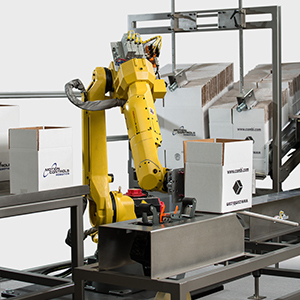 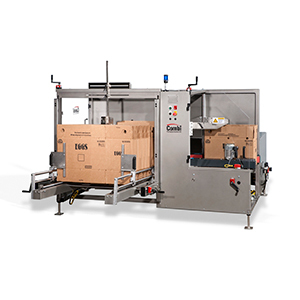 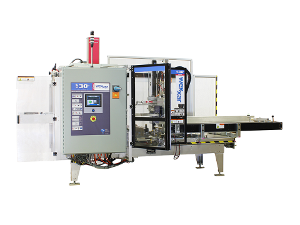 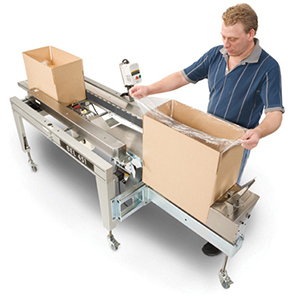 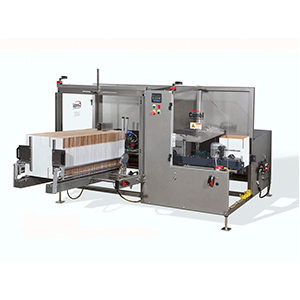 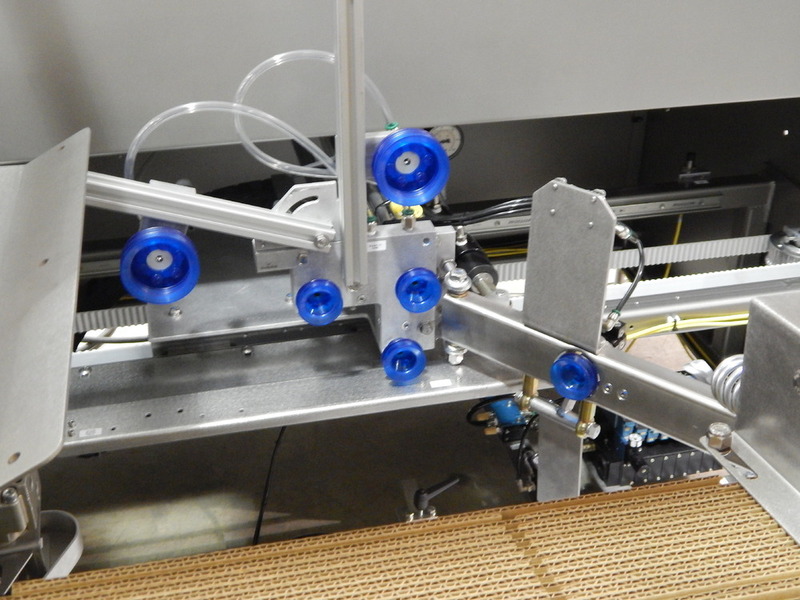 Whether you’re still forming boxes by hand or looking to increase efficiency with your current case erecting operation, upgrade your end-of-line packaging with a custom case erector. 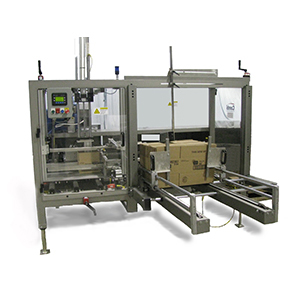 By analyzing your packaging throughput, floor space and integration options, the experienced team at Hughes Enterprises can help you choose the ideal carton erecting solution for your needs. 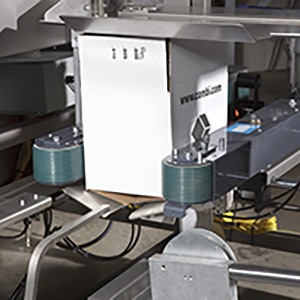 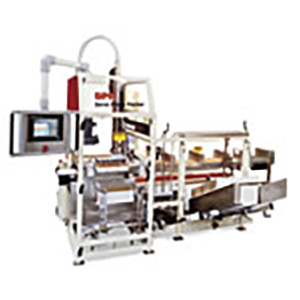 Streamline speed and productivity while reducing labor costs. 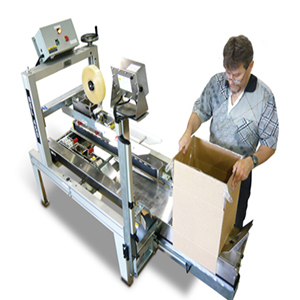 Our inventory of case formers offers safety, efficiency and lasting reliability from some of the leading manufacturers in the nation. 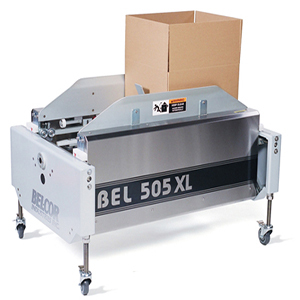 No matter your industry or requirements, give us a call at (609) 586-7200 or request a case erector quote online. 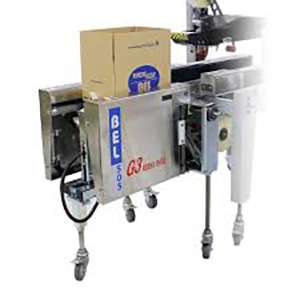 Our team has decades of experience selling and maintaining Combi and Wexxar/BEL case erecting machines. 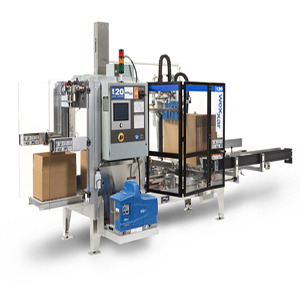 From comparison and selection to integration and installation, you can count on Hughes to help you find the best packaging equipment for your business. 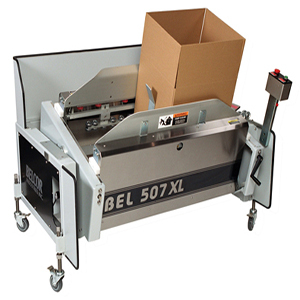 When downtime strikes on your packaging line, never wonder who to call to get your operations back up and running. 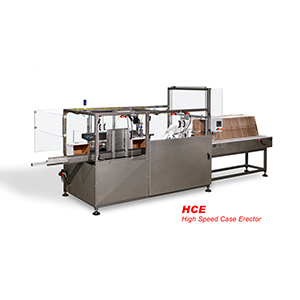 Hughes Enterprises offers 24/7 maintenance and support for the lifetime of your case erecting equipment.